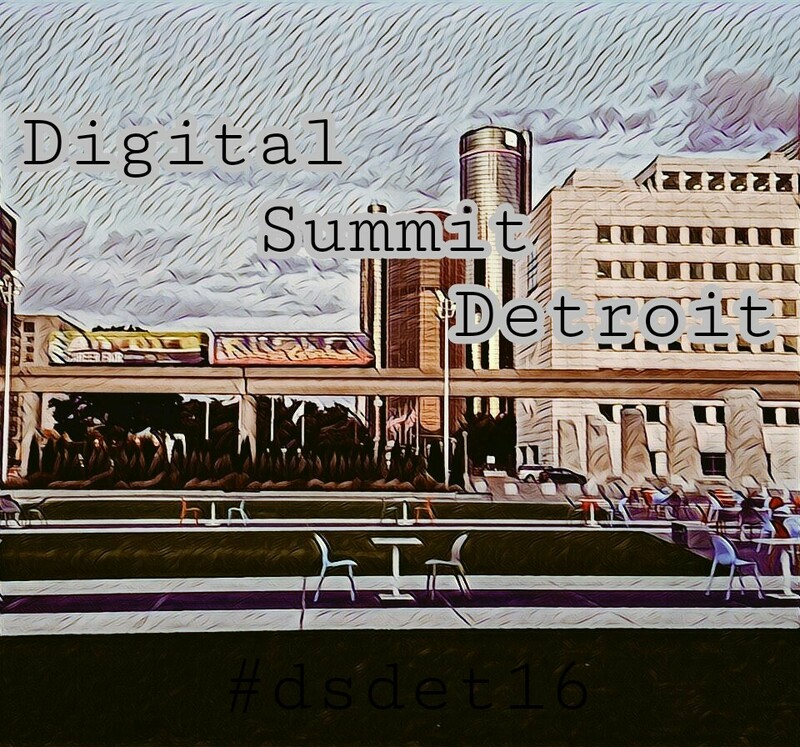 For the second year running, the Detroit Digital Summit has certainly made its mark here in the city. As a first timer I was excited to attend, but really didn't know what to expect. What I learned from this conference was remarkable. So here are of Three Remarkable Takeaways You Can Keep For Life. Many of the ideas that were shared this year were so straightforward that if you tried to shortcut them, you'd end up going the long-wrong way. 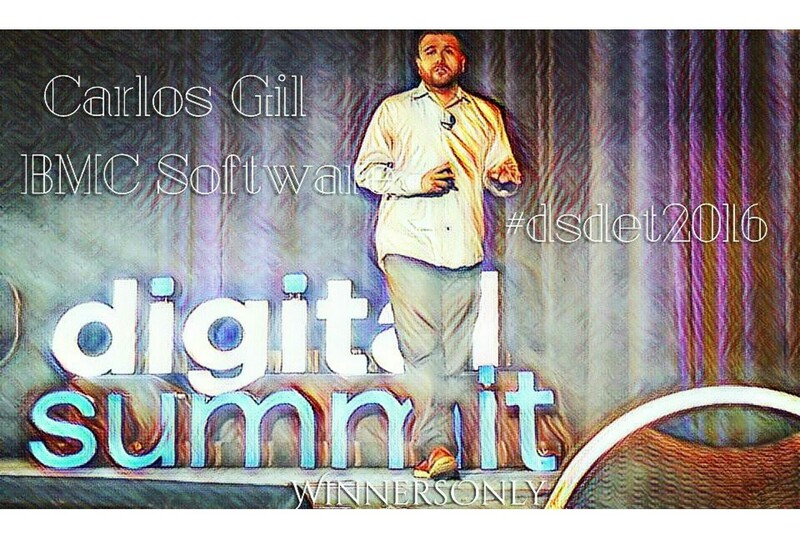 There is no real digital secret shortcut to success. Seth mentioned Alexander Bain, inventor of the first fax machine. Alexander couldn't hide behind the fax and send out a segmented A/B split fax to his tribal list and test which letterhead converted the best. Bain had to be authentic with his community, get in their face and build trust. Telling his story hundreds of times had to be exhausting. In our digital world now, we can tell a story one time and it can reach millions of people with a lot less effort. Makes you wonder, are these viral cheat codes making brands lazier or more creative? Seth reminded me of a time in college when I had to answer a question for myself, “So what is marketing?” The same idea of marketing that I found then, still holds true to this day. Marketing is the science of exchange ~ the process from an idea in your head, to the point of sale. Imagine a newer cooler way to send a fax, just over a different channel and including limited time videos and face swaps. When dealing with new prospects all bridges should still lead back towards building trust and telling your story. You are always searching for something, so is everyone else. 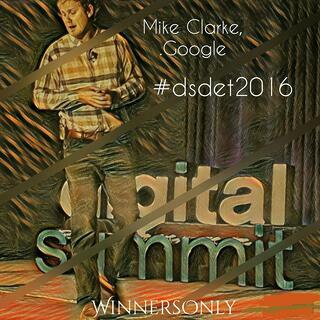 Mike Clarke, from Team Google insightfully mentioned while he was speaking about measuring audiences that, “Our brains are always searching for something. Whether online or offline, there's no difference.” Taking this into account when creating a content marketing strategy can be very effective for reaching numbers. We’ve got less than 10 seconds to make it abundantly clear why a visitor is on our webpage and why they should trust that the next 9 seconds is worth their time. If I had to walk 100 miles just to tell the story to one group at a time. The story may unfold with creative passion, but is my audience qualified? Is my message presented a way that was clear, captivating and genuine? 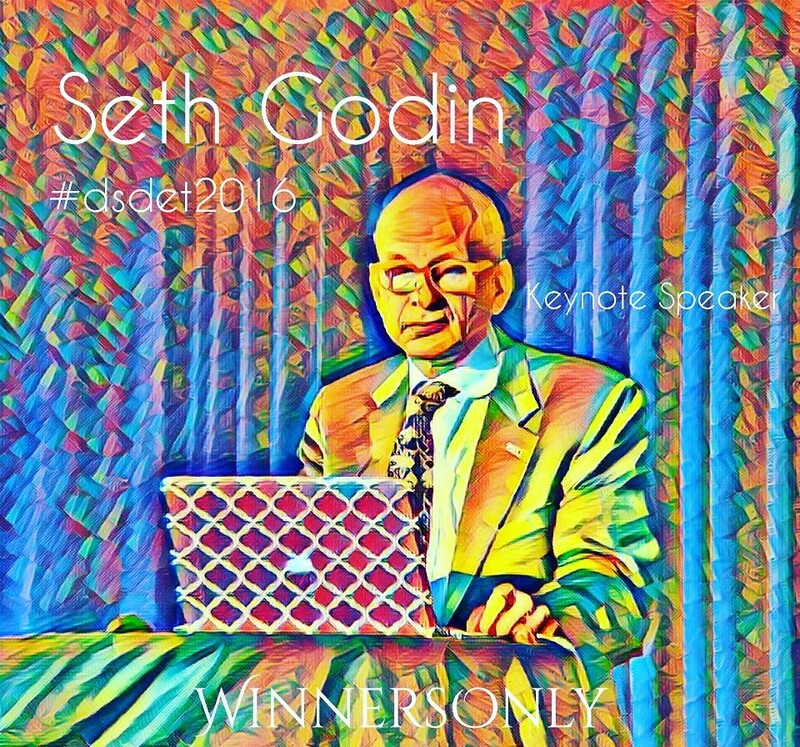 Consider the guy who makes you want to know what a purple cow burger tastes like, Seth Godin and his old fashioned, yet leading edge question what is the intention of marketing. Then ask yourself how is my brand marketing today? Feel free to comment below any feedback you may have. Thank you for reading and learn even more about Inbound Marketing at the October 26th AAHUG meetup.